Rosa Nissim, Matt Dean, Michael Nissim, Philippa Mander and Joe Moore. Rosa Nissim (Chairperson): Rosa has spent more than 15 years working and operating in the charitable sphere on both a paid and voluntary basis. After completing a BA in literature and a BSc in mathematics she went to Malawi and worked in various educational arenas in the north of the country. In 2009 she founded Phunzira. Matt Dean: Matt is a partner at the London office of Willkie Farr & Gallagher (UK) LLP, where he primarily advises his clients on international acquisitions and dispositions. He has a B.A. from the University of Michigan, a J.D. from Columbia Law School, and an L.L.M. from University College London. Michael Nissim: Michael is a media director of an independent media agency, predominantly advising clients on how to maximise the effectiveness of their advertising through creative and strategic analysis. In collaboration with his company, he also helps to source and maintain corporate sponsorship for small charities based in the UK. Philippa Mander (Secretary): Philippa became a Paediatric Nurse in 2012, following on from a degree in Applied Psychology at Durham University and 5 years working in Finance, Legal services and IT. She completed her nursing clinical elective at the local health centre in Ruarwe in early 2012, and 2013 she joined the Phunzira team as Health Co-ordinator. Joseph Moore: Joe has experience running his own organisations and has sourced numerous corporate donations for Phunzira over the years. As well as his contacts in business, he has gained much experience and knowledge in terms of managing online social media for small businesses and charities. 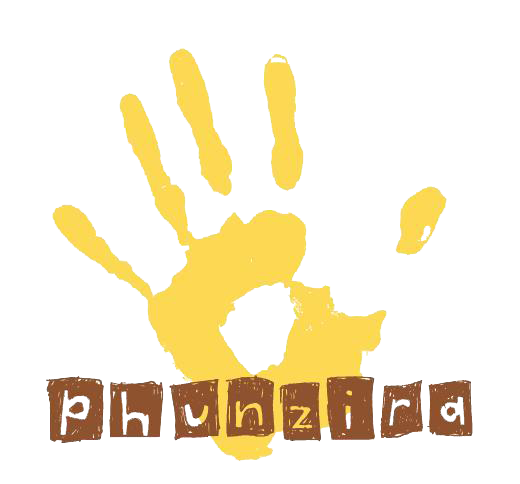 *Phunzira started carrying out its objectives in north Malawi in mid-2010. The first project was to build a self-sustainable education centre (Nyumba ya Masambiro) that could be managed entirely by the community. A trust was established in Malawi in August 2010 and the centre was eventually handed over for full community ownership in April 2016. Its accounts are fully transparent and will continue be posted here every year.